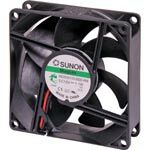 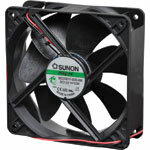 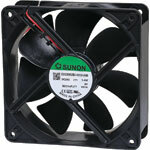 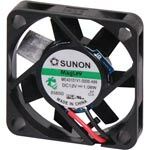 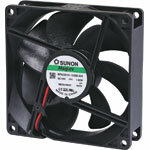 Specialising in low noise and long life fans, Sunon have long had a reputation for producing some of the worlds finest fans. 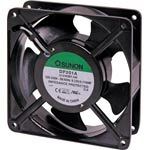 Manufactured to stringent quality standards, holding both CSA and UL approval listings. 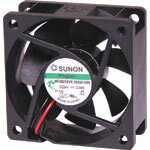 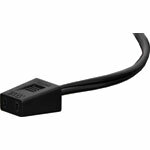 Altronics stock most common sizes used by manufacturers in 12VDC, 24VDC and 240VAC types.